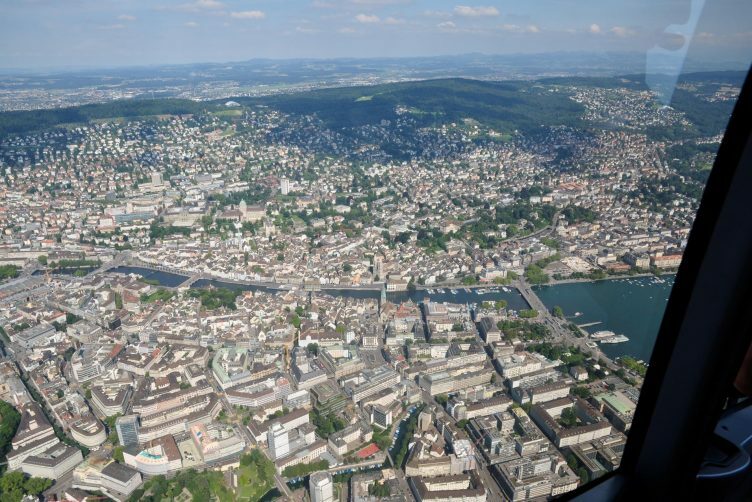 Experience Zurich from a new perspective! 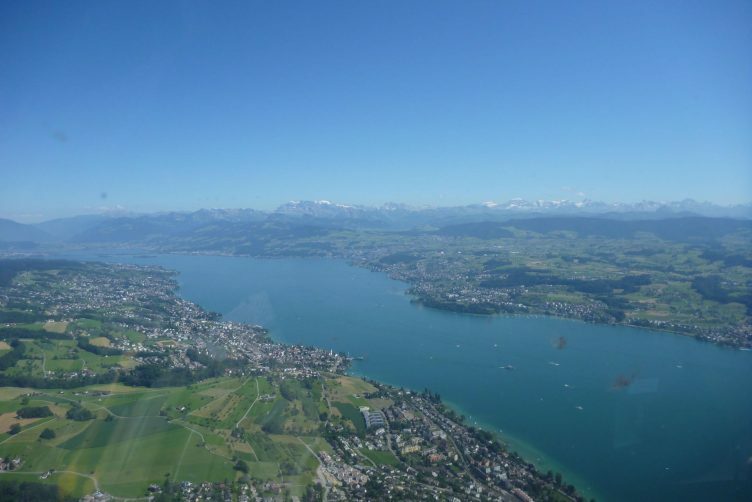 Enjoy the view over the city and its beautiful lake from the sky. With its 400'000 inhabitants, Zurich is Switzerland´s largest city. 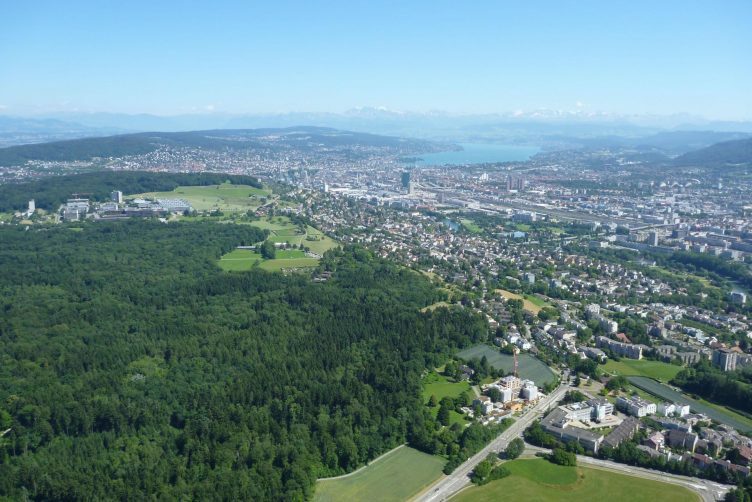 It is the country´s economic and educational center and known for a very high standard of life with a broad offering in cultural and leisure activities. 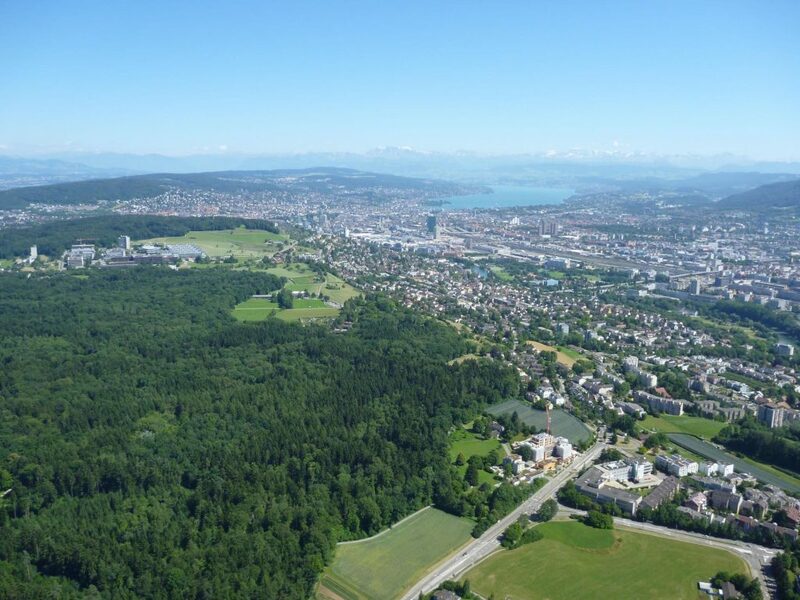 Our first highlights on this flight are the Letzigrund stadium, the Prime Tower and the Swiss National Museum. Continuing to Zurich´s Old Town you will have a nice view of the three churches Grossmünster, St. Peter Church and Frauenmünster. 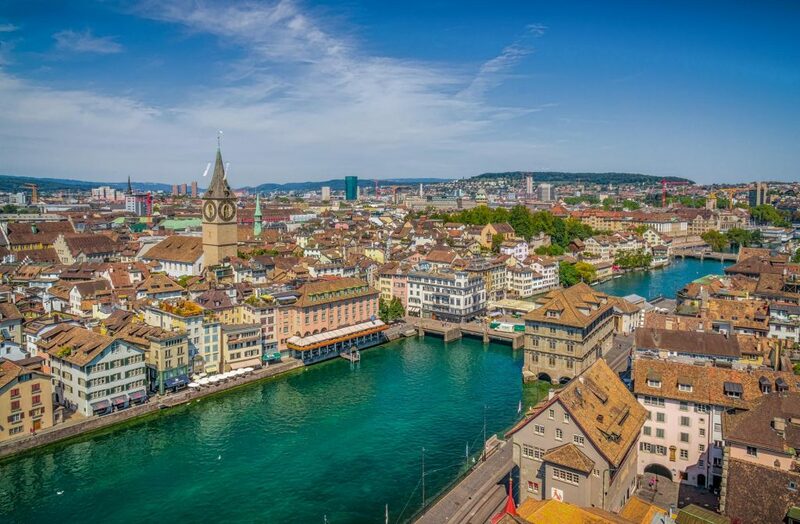 Now we are approaching the popular lakefront promenade with the bordering Sechseläuteplatz and the beautiful Opera House. 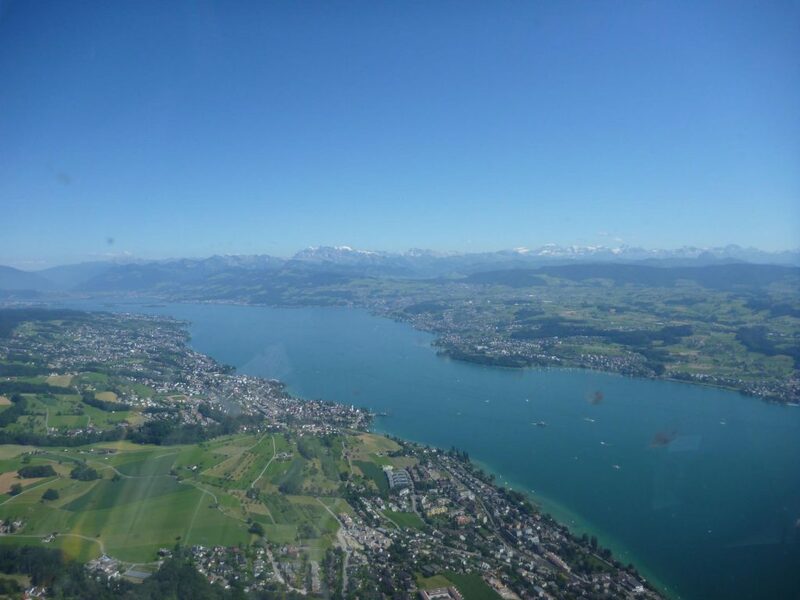 Flying along Lake Zurich we are heading towards the alps before returning over the Albis and around the Üetliberg to Zurich airport, where this joyful tour will end.